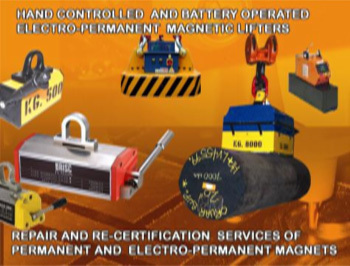 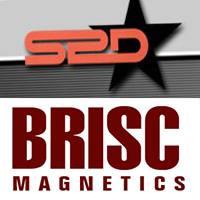 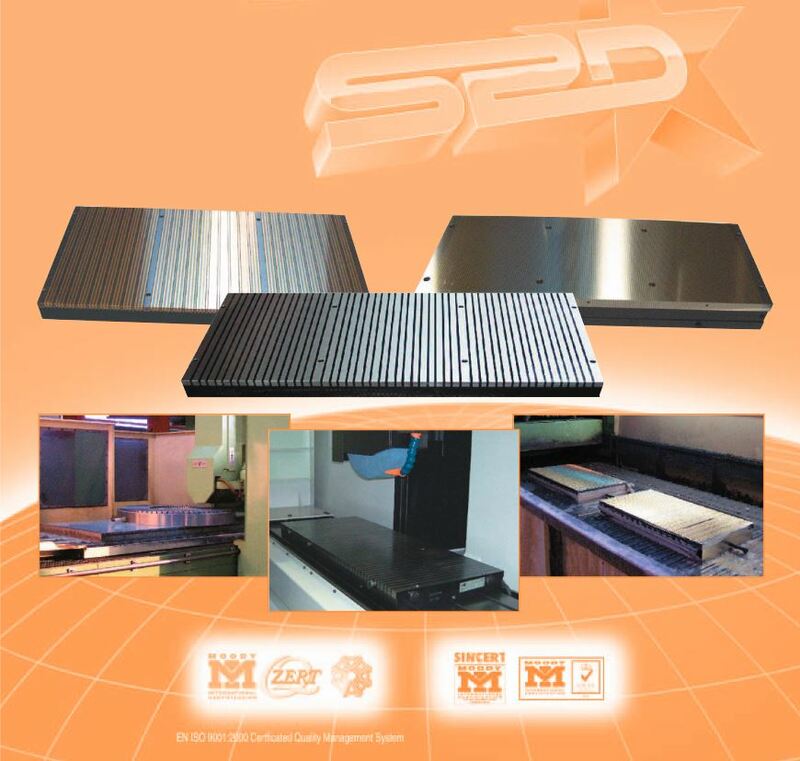 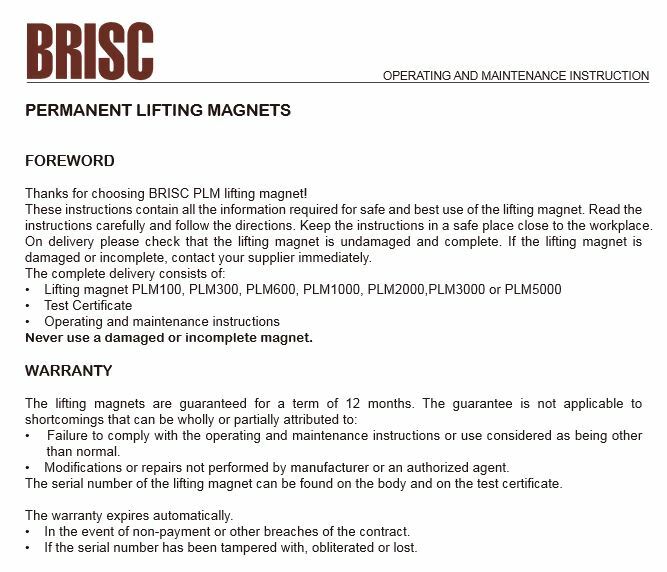 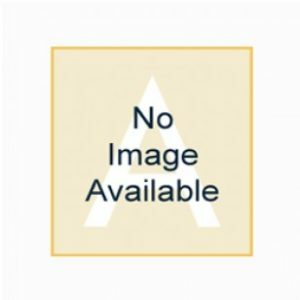 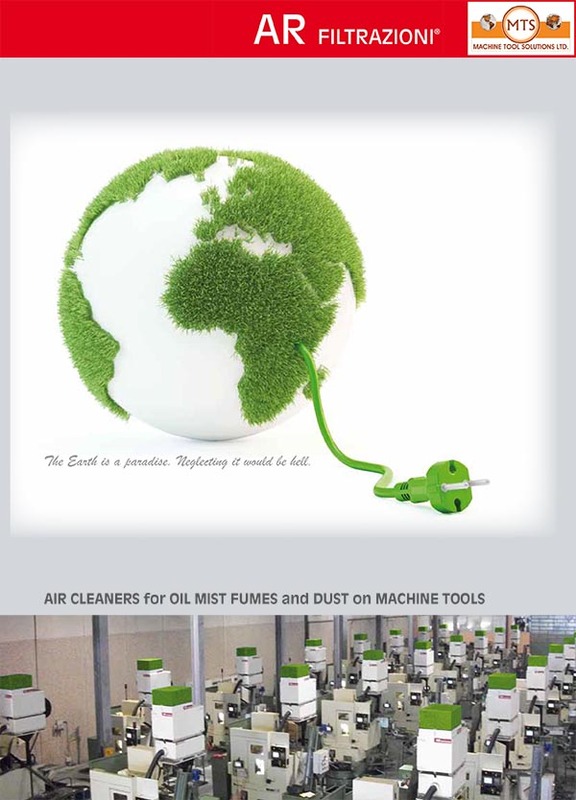 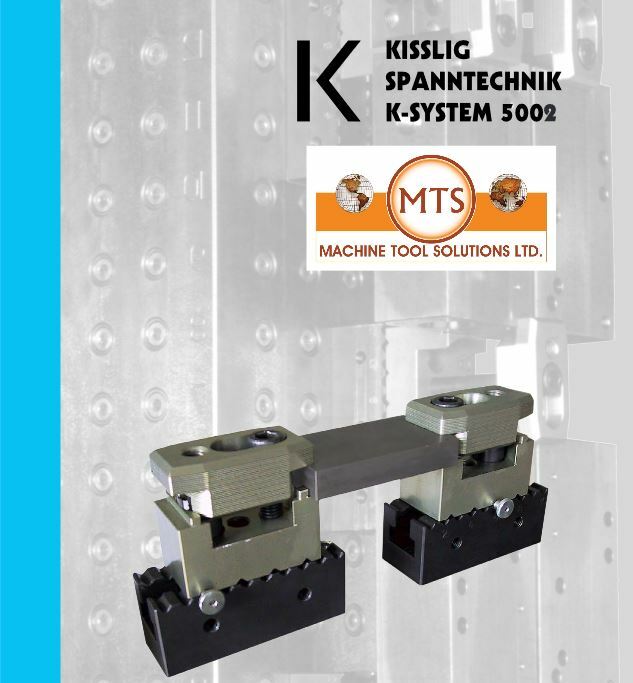 Posted on January 14, 2016 July 4, 2016 by MTS Machine Tools Solutions Ltd. 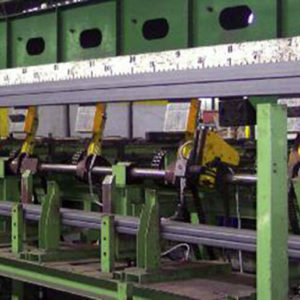 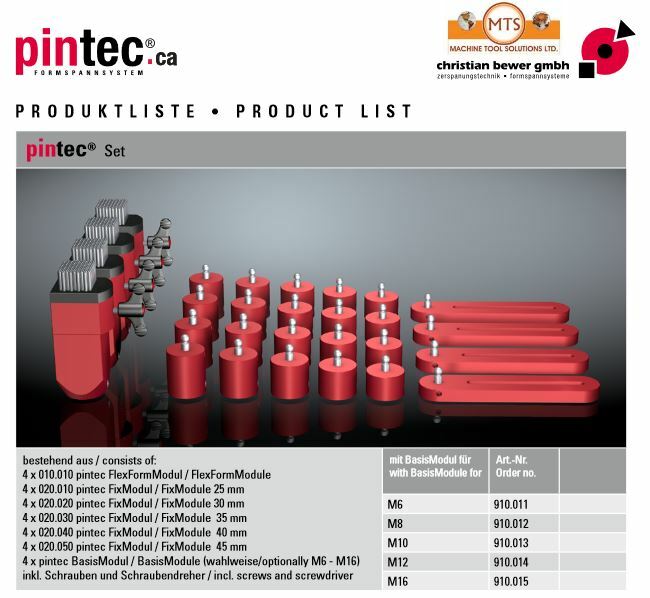 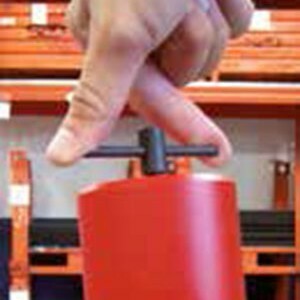 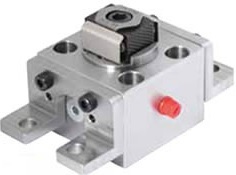 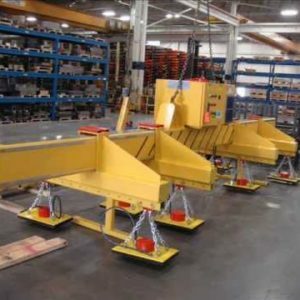 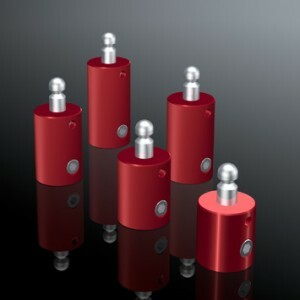 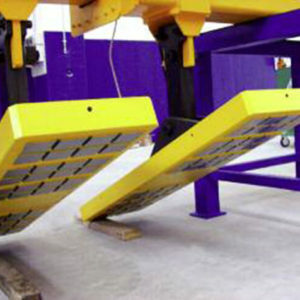 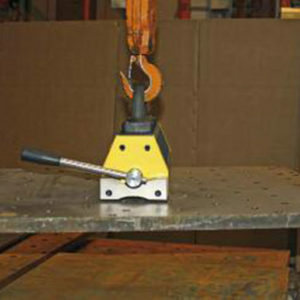 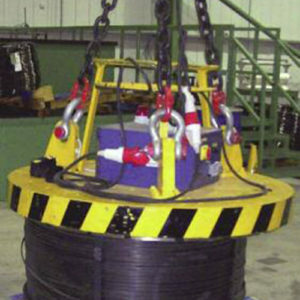 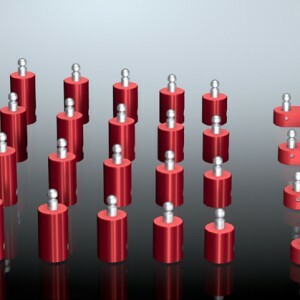 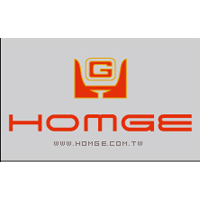 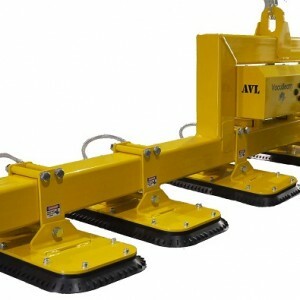 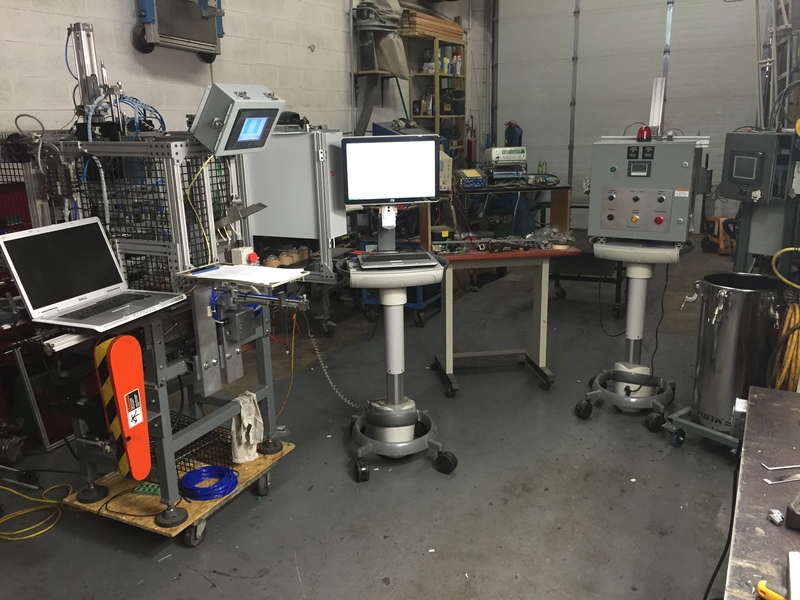 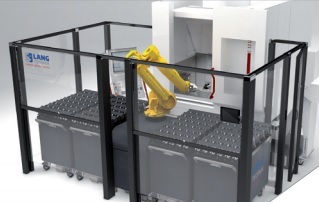 The best automation solution is worthless without the best clamping technology! 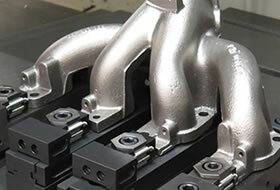 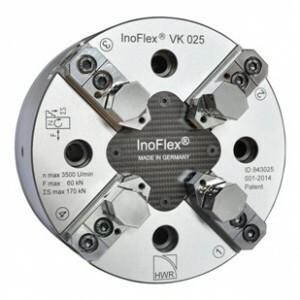 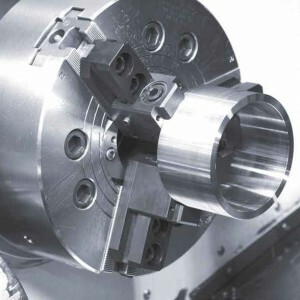 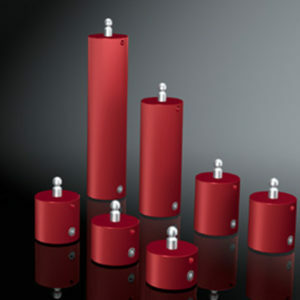 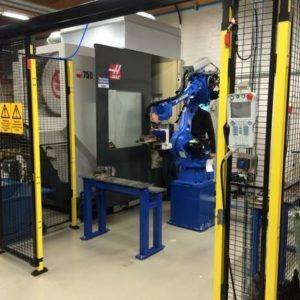 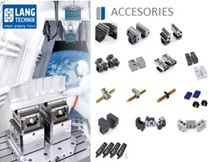 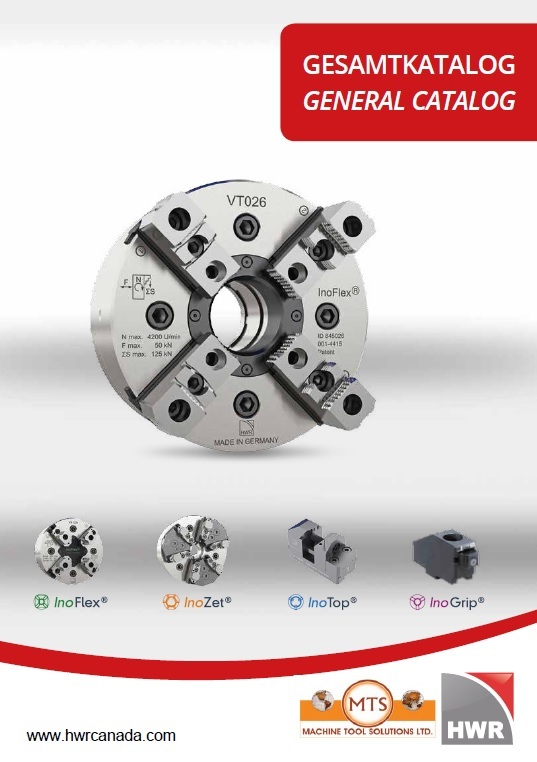 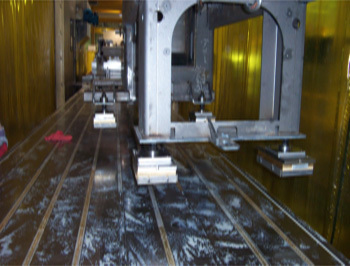 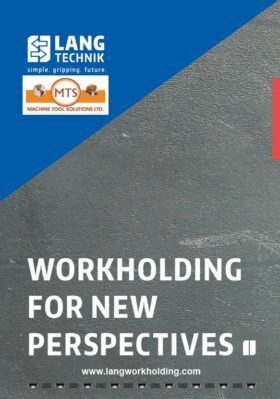 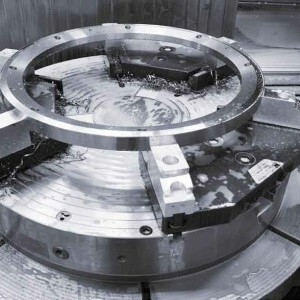 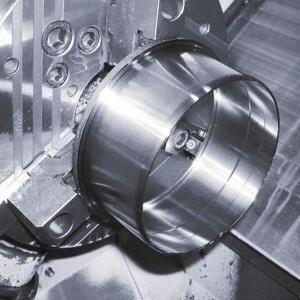 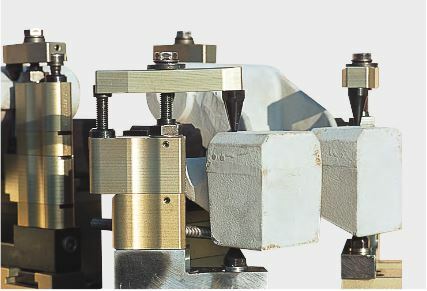 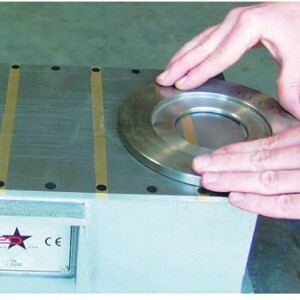 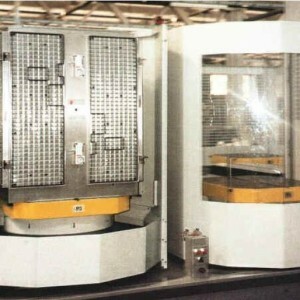 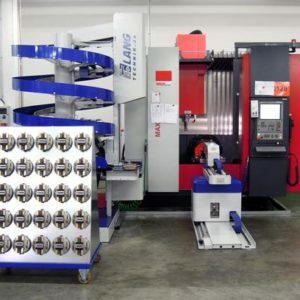 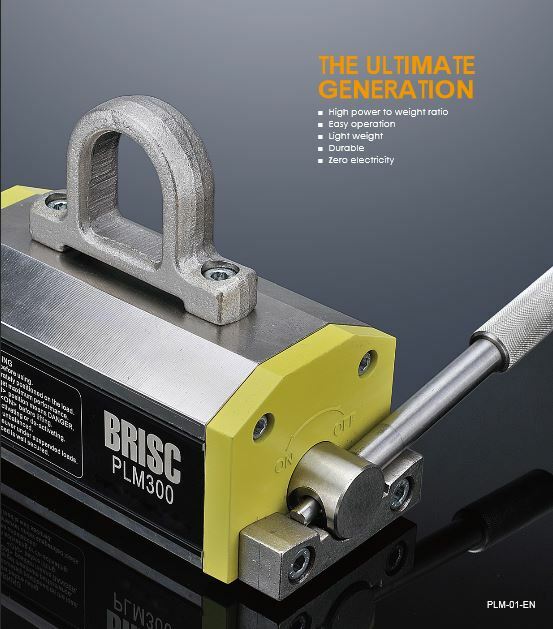 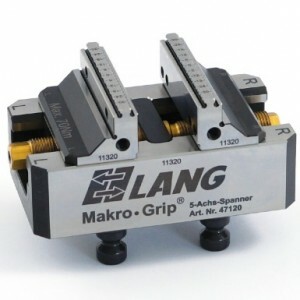 With modern and practical clamping solutions, workpieces are manufactured efficiently and reliably through automation. 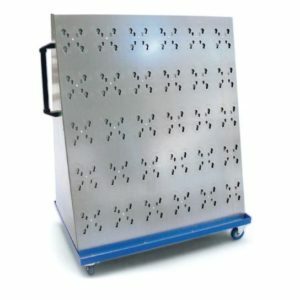 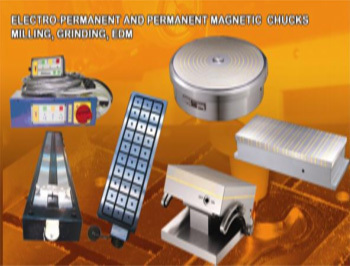 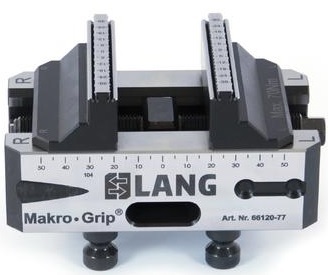 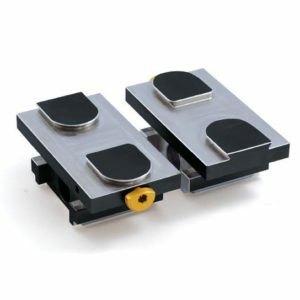 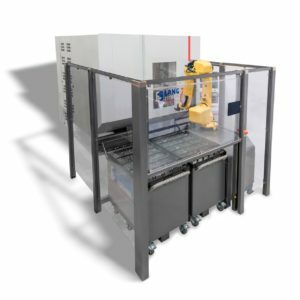 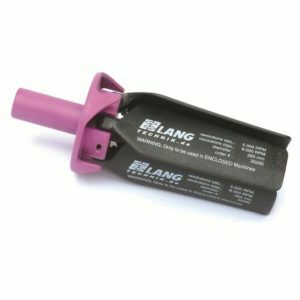 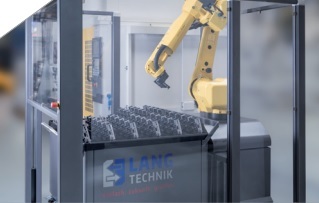 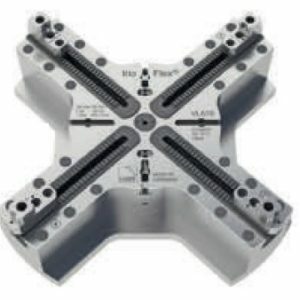 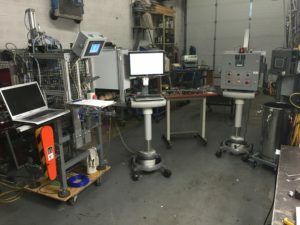 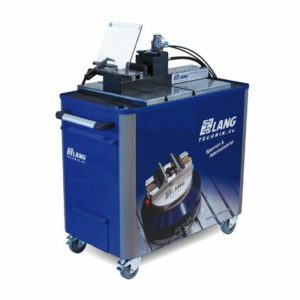 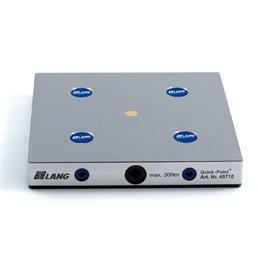 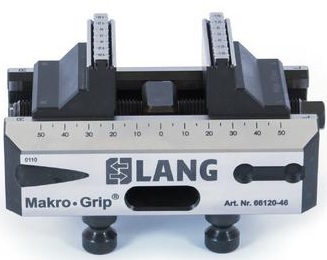 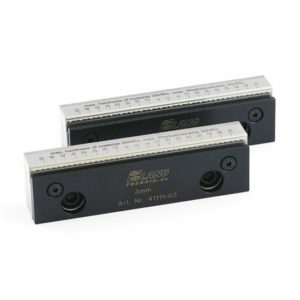 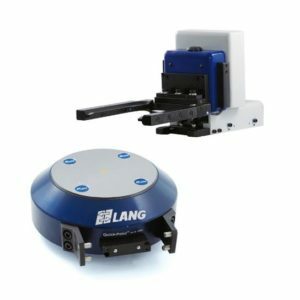 The unique patented form-closure technology of the Makro-Grip centering vise and the robust and highly precise Quick-Point zero-point clamping system make LANG automation systems to the perfect automation solution from one source!